Indian Bank Probationary Officer (PO) Jobs Notification 2018-2019 Apply Online Application Form through Official website www.indianbank.in. The last date for submission of online applications is 27.08.2018. 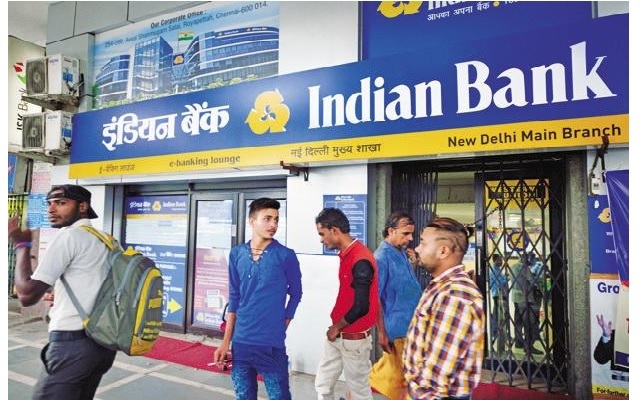 Indian Bank Recruitment 2018-17 PO Posts Indian Bank Syllabus, Indian Bank Question Paper, Indian Bank Admit Date Release Date, Indian Bank Exam Date, Indian Bank Result Date etc.